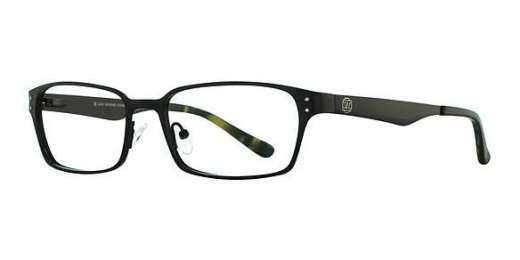 The Fatheadz Fade blends both utility and style into one pair of frames. Designed for the stylish guy, it's made of a rugged titanium material for a tough look and feel. Designed specifically for wide faces, the Fade features a rectangle shape. Available in Black, these glasses will take your look forward. Model includes a 2-year warranty. See clearly, and look good doing it - shop the Fatheadz Fade now.